LS!! REMOTE KEYLESS ENTRY!! SPORT TUNED SUSPENSION!! BLUETOOTH!! 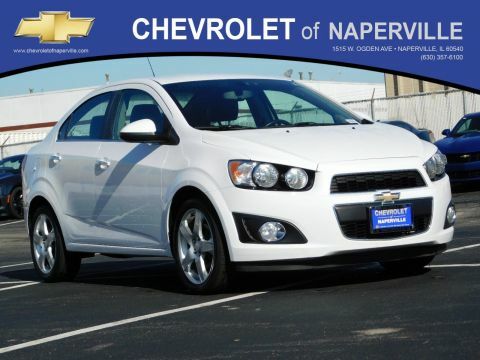 2014 CHEVROLET CRUZE LS!! TUNGSTEN METALLIC EXTERIOR ON JETBLACK/MEDIUM TITANIUM CLOTH ITNERIOR!! 1.8L 4-CYLINDER ENGINE UNDER THE HOOD!! ONE OWNER VEHCILE!! NO ACCIDENTS!! 6-SPEED AUTOMATIC TRANSMISSION!! 35 MPG HIGHWAY!! LETS GO OVER ALL THE STANDARD FEATURES ON THIS CRUZE LS!! 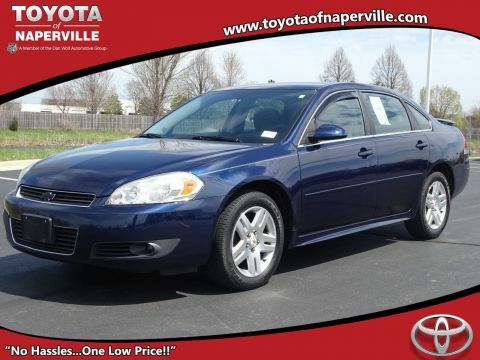 POWER WINDOWS/LOCKS.SIDE MIRRORS, USB. TILT/TELESCOPIC STEERING WHEEL COLUMN, 16 WHEELS, DAYTIME RUNNING LIGHTS, STEERING WHEEL AUDIO CONTROLS, TIRE PRESSURE MONITOR SYSTEM, BLUETOOTH, THEFT DETERRENT ELECTRICAL UNAUTHORIZED ENTRY, AM/FM/CD 6 SPEAKER SOUND SYSTEM, REMOTE KEYLESS ENTRY, SPORT TUNED SUSPENSION, ALL SERVICED UP WITH A PROFESSIONAL DETAIL AND READY TO GO!! COME ON DOWN AND TAKE THIS LOADED UP CRUZE FOR A SPIN AROUND OUR 9 ACRE TEST TRACK!! SEE YA SOON…ONE LOW PRICE, PLAIN AND SIMPLE…ALWAYS!! LS!! REMOTE KEYLESS ENTRY!! SPORT TUNED SUSPENSION!! BLUETOOTH!! 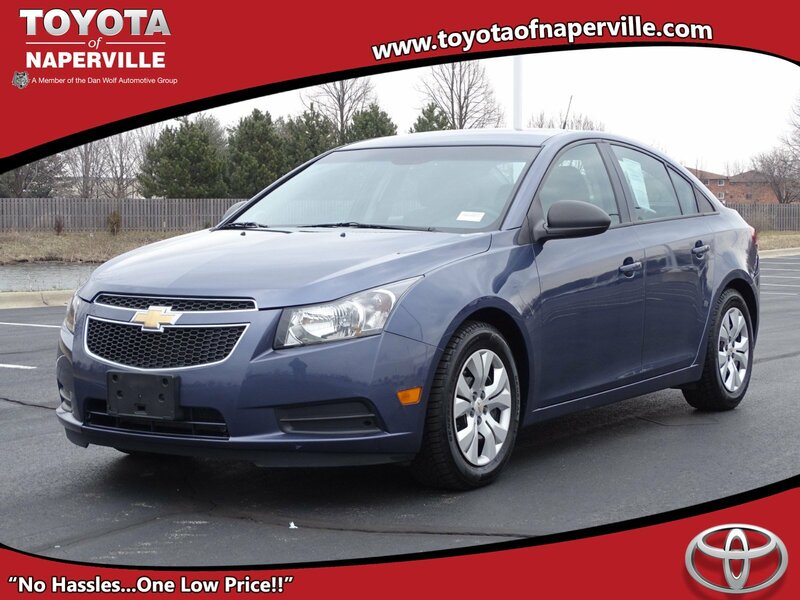 2014 CHEVROLET CRUZE LS!! TUNGSTEN METALLIC EXTERIOR ON JETBLACK/MEDIUM TITANIUM CLOTH ITNERIOR!! 1.8L 4-CYLINDER ENGINE UNDER THE HOOD!! ONE OWNER VEHCILE!! NO ACCIDENTS!! 6-SPEED AUTOMATIC TRANSMISSION!! 35 MPG HIGHWAY!! 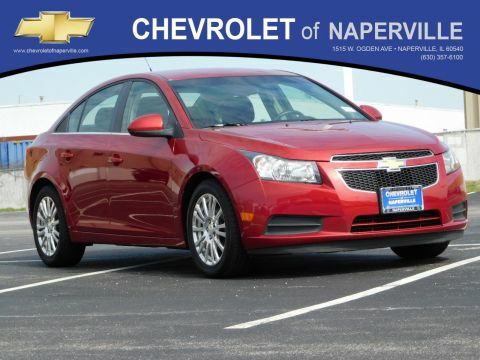 LETS GO OVER ALL THE STANDARD FEATURES ON THIS CRUZE LS!! POWER WINDOWS/LOCKS.SIDE MIRRORS, USB. TILT/TELESCOPIC STEERING WHEEL COLUMN, 16 WHEELS, DAYTIME RUNNING LIGHTS, STEERING WHEEL AUDIO CONTROLS, TIRE PRESSURE MONITOR SYSTEM, BLUETOOTH, THEFT DETERRENT ELECTRICAL UNAUTHORIZED ENTRY, AM/FM/CD 6 SPEAKER SOUND SYSTEM, REMOTE KEYLESS ENTRY, SPORT TUNED SUSPENSION, ALL SERVICED UP WITH A PROFESSIONAL DETAIL AND READY TO GO!! COME ON DOWN AND TAKE THIS LOADED UP CRUZE FOR A SPIN AROUND OUR 9 ACRE TEST TRACK!! SEE YA SOON...ONE LOW PRICE, PLAIN AND SIMPLE...ALWAYS! !